The DIY app builders have brought about an ease of doing business for the small businesses who do not have the time or the resources to build their own apps from scratch. This has not only helped the existing businesses bring an app into their digital portfolio, but also created an opportunity of establishing a business for those blessed with an entrepreneurial inclination. In this post, I am going to tell you about how you can build your own app development company and turn it into a profitable business. The best art is, you would not even have to learn any coding or programming, if you do it my way! But first, let me ask you just one thing, are you truly ready for this? 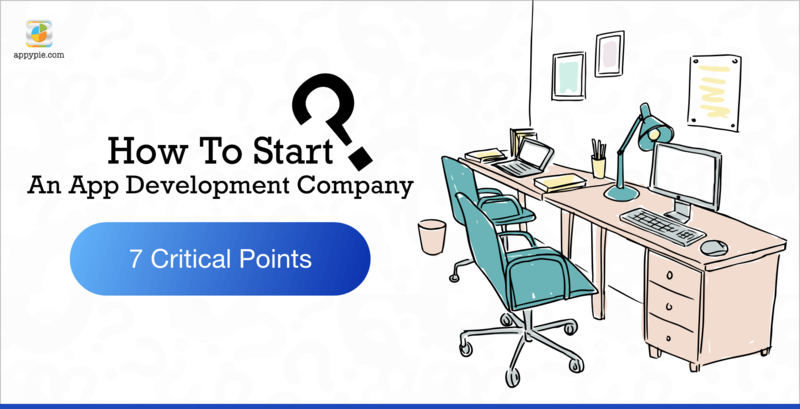 If you have even a little bit of a doubt about whether you should start an app development company, it is a good idea to consider the following 7 critical points. This is an important consideration and you must consider who you want to sell your app to, after all! Would you be selling your apps only to online store, or would it be for on-demand taxi apps? The reason why this consideration is at the top of the list is because, it is THE most important one here! Based on this decision you would have to go looking for a DIY app platform or a white label platform that would give you the right kind of components and relevant features to pick and choose from. Making this decision would also let you start working on a marketing strategy. For any business to even have a chance of achieving any measure of success, the foundation must be strengthened with sound planning and a bit of a foresight. This principle is even more relevant when you are in the business of making apps which is rapidly growing and ever evolving. The market is competitive like never before, and just having a good app is not going to be enough to get you there. 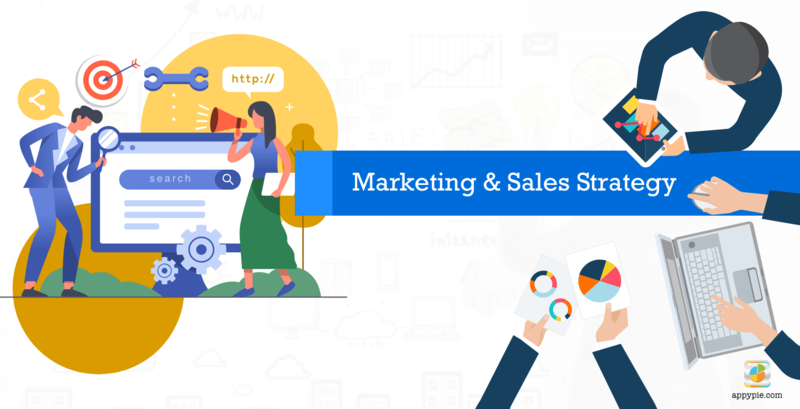 Marketing and sales are two really important aspects of any business and you must also be prepared to get down and dirty with it. There could be so many more items on this list, but the bottom line is preparing yourself to be able to sell the apps you are going to put out there in the market. To gain visibility, recognizability, and memorability for your company, it is really important that you brand your app company. This entails a whole lot of research, thought, and quite a bit of trial and error. None of these can be taken for granted, and the trust and loyalty which is critical to your success and for the success of your business can only be developed when you have a solid brand. At this stage you would have built a strong foundation and you can decide the type of apps that you want to create. Talk to your target users and try to find out what do they want, what are they looking for, and what is it that they would like to see on your platform, before they go ahead and build an app with you. Funnily enough, your client might not be the one using your app, which means that when you are building an app for a retail store owner, you might get better insights from the floor staff and the accounts personnel than the store owner. You can’t just create a product, throw it in the market and keep your fingers crossed for it to function properly. Particularly when it is a technical product like mobile apps, you are going to need a proactive technical (or otherwise) support infrastructure in place. Understand your strengths and weaknesses and find out whether you are going to need support for sales, technical issues, or anything else under the sun. Figure out how much and what kind of training and support you are going to need now, and in the coming years. Once you have zeroed in on this, you must make sure that you make the right choice of platform which would give you the right kind of training. Humans, by nature are quite visual. This means that the way your app looks is critical to the way your audience is going to respond to it. When it comes to downloading an app from the overpopulated app store, we (even you and I) tend to judge the book (app) by its cover (design). At this stage you must ask yourself whether you have the skill or expertise to design all your graphics and other design elements by yourself in a way that would make it stand apart from the rest. There of course are templates on most of the white label platforms that you can choose from, but you can also design something that will be unique and thus put you in a better position to impress your audience. If you do decide to get your own unique graphics for the app, then it is a better idea to get the services of a professional designer. This will not only save you some precious time, but also give your app a professional and unique look. If you do not know where you want to be, you are probably not going to reach there! Are you going to become a go-to place for information-based apps, are you doing this just as a hobby or as a way to supplement your income? When you play your cards right, you can use your mobile app company and increase your income considerably and can even replace your career. It is important that you establish your goals clearly, before starting to put your app development company in place. After you have established a goal that you want to achieve, you would then have to commit to the time, money, and energy it is going to take! Have you tried making an app on Appy Pie? It only takes a few minutes and doesn’t even need any coding! Now, imagine extending this comfort to all your customers. Build an entire business of app development with Appy Pie and you can earn enough money from this to get rich and gradually turn into an appreneur, and then a millionaire! 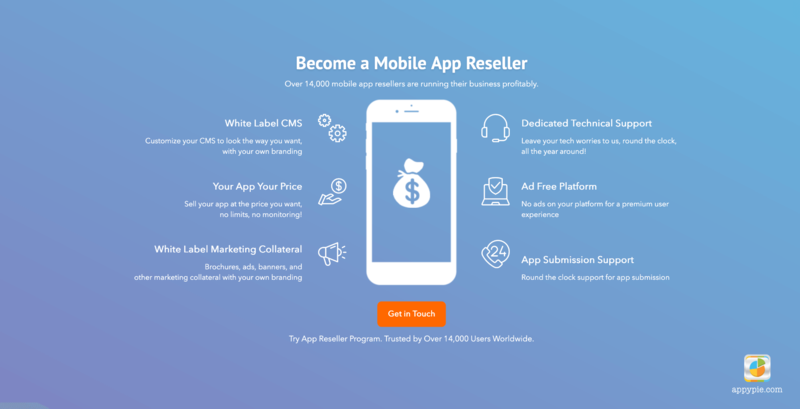 Why should you become a mobile app reseller? If you have an entrepreneurial inclination and have been in touch with the developments in the business world, then you must know that the demand for both, mobile apps and small businesses is on an all-time high! The rising breed of small businesses regard mobile apps for their business as a critical tool for establishing a strong relationship with customers and for establishing a deeper loyalty among them. This development is responsible for the emergence of mobile app development business as a lucrative field. Another important argument in the favor of becoming a reseller is that it does not really burn your pockets deeply to become a white label mobile app reseller. The mobile app reseller plans on Appy Pie start at as low as $100 and the plans come equipped with everything that you need to start and flourish in your business! Yes! You can start your own mobile app development company with as little as that! Irrespective of whether you have any technical skills or not, you can easily become a mobile app reseller. This, for you would become a no coding experience where you don’t have to build all those awesome apps from scratch up! Since your cost or investment is low, you would be able to offer app solutions to the smaller businesses at a much lower price tag than if they were to go native. As a mobile app reseller, you can quote a setup fee (between $1000 to $3000), and then charge them a recurring fee on a monthly basis (between $50 to $200 a month). This pricing plan would depend on the kind of services and assistance your customers would need. It is critical for any new business owner to be able to figure out whether the decisions they are taking are right or not. Similarly, as a mobile app reseller you would want to know that your apps are serving their purpose i.e. whether they are being downloaded or not, and after being downloaded are they really being used. It is quite easy to measure success as a white label mobile app reseller. Apart from the feedback you get directly from your clients, your apps will also receive reviews on the different app stores, or other marketplaces. This feedback gives you valuable information that you can build upon and improve your app while staying on top of the latest trends and developments. After you have gained a few customers, you would be able to build up a momentum and would be able to build a steady income for yourself. If you sign up as a mobile app reseller with Appy Pie, you would get your own white label CMS that looks and functions exactly like Appy Pie but would have your own logo, and your company’s brand name. In the mobile app reseller plan from Appy Pie you get your own white label marketing collateral in form of brochures, banners etc. You can leverage all this material to attract more and more customers to your platform. You can use this white label CMS and decide your own pricing that you want to charge your customers according to your preference. Appy Pie doesn’t interfere with the pricing structure you put in place for your platform. Whether you are starting out your entrepreneurial venture or have already taken quite a few steps, getting in the business of mobile app reselling can be a lucrative opportunity for you. The investment is low, but the returns can be as big as you want them to be. When you get your own White Label CMS, we are offering you access to all the live features without holding anything back. In addition to that, you would also get all the tutorials, FAQs and other such material that Appy Pie offers to their clients, in white label format! 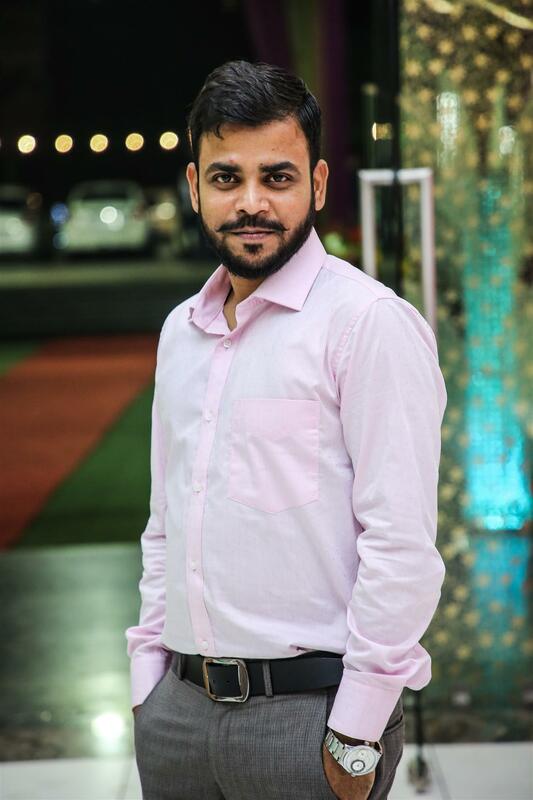 Though this is an entirely DIY platform where you would not even have to pick up your phone once to get any help, but still if you do need any assistance, Appy Pie provides you a dedicated account manager who would take care of all your technical support needs or anything else related to the platform. This is in addition to all the tutorials and FAQs that we have in our database. We don’t leave you high and dry when it comes to app submissions to the app stores. Mobile app submission especially if it is an iOS app can be quite complicated. Appy Pie extends complete support for app submission to their clients and to the resellers as well! Your platform is your own, entirely. 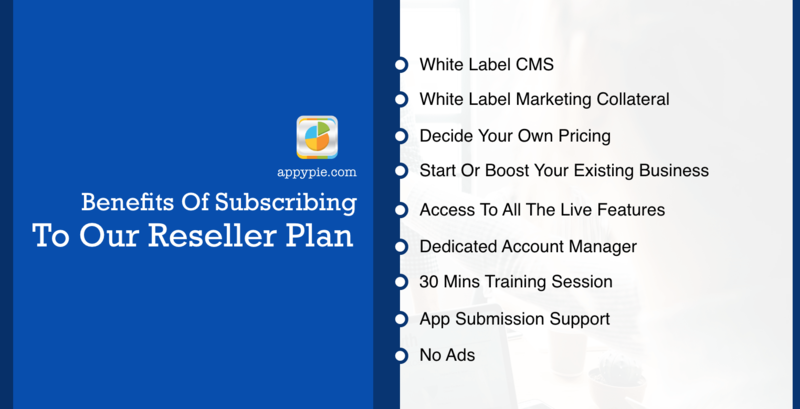 When you subscribe with Appy Pie for a white label reseller plan, it truly is white label, and you or your clients do not see any ads on the apps. Anything new takes getting used to. However, we won’t leave you struggling. When you subscribe with Appy Pie for a mobile app reseller plan, you get a 30 mins training session to explain it all to you in details. The mobile app market is experiencing a boom that is not going to go down for a long time to come. The technological advancement has made it possible for anyone with a device and internet connection to start their mobile app development company without any technical knowledge. There are a number of benefits that come with a white label mobile app development business, make sure you take advantage of them all, before your competitors do! You client data will be saved at your AppyPie dashboard and reseller owner can only access the data even AppyPie doesn’t have rights to access the data until you will not share access key.